I am Adrián, and I have just finished a traineeship at Quasar where I have spent the last three months working for the StarFormMapper Project. When I joined the project, the Quasar team was in the final phase of the software development. Quasar provides the software and technical support that the scientific team needs. My main task has been to test and document the software from a user point of view, giving my feedback to the developers. The tool is easy to use, with a very intuitive interface, so it was easy for me to get familiar with my tasks. The developers have given me insight into how the software has been developed, which has been very useful for me. I have learn how to use several standard and professional tools which will be useful for me in the future. I have participated in the meetings the scientists and Quasar developer have regularly. Last, one of the main components of the project is outreach. Because of this, I have developed a beta version of an application for mobile devices to display a hologram of simulations of a forming star cluster. The aim of this is to be able to take it to schools and for the general public to use. 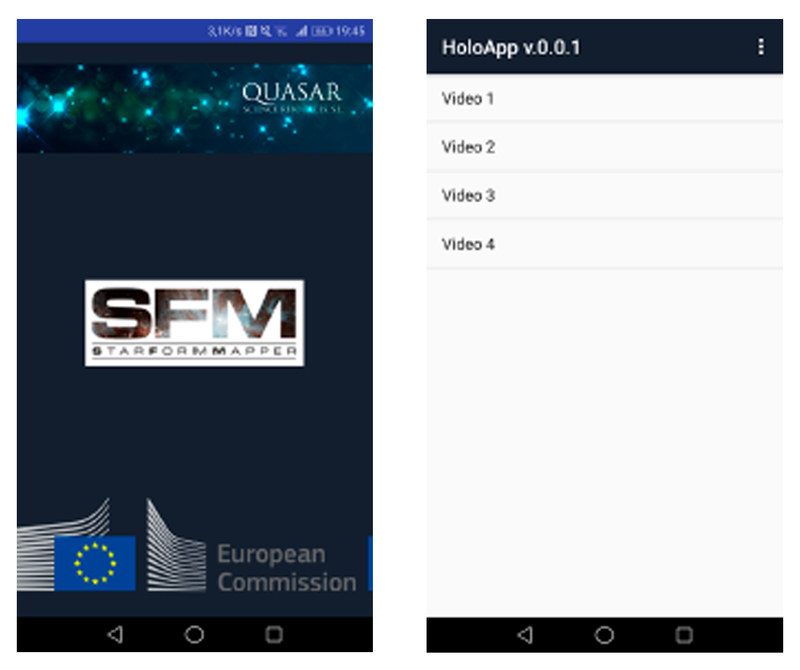 Beta version of the Hologram App developed by Quasar for the SarFormMapper Porject. I have gain a great deal of experience working at Quasar, one that I would not have gain otherwise during my degree. 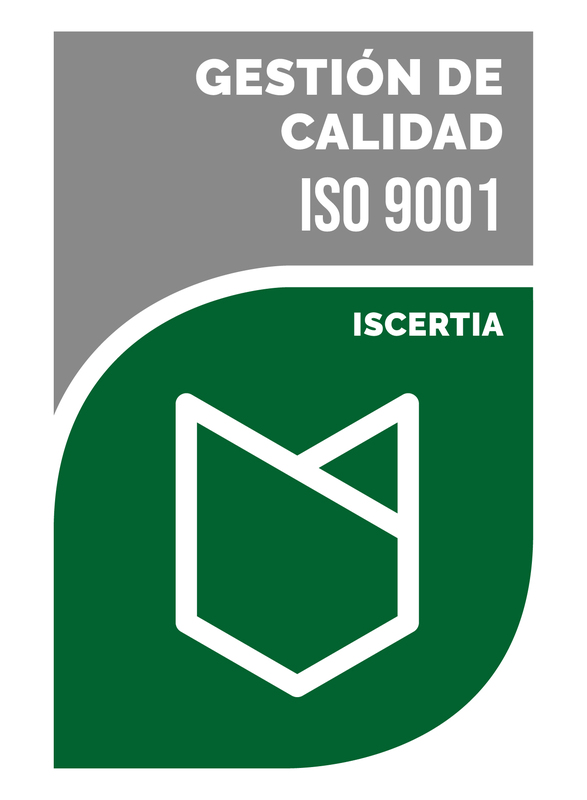 Working in a project at a European level, in a friendly and estimualting environment along a great professional team, has been a great step in my career. It was good to understand how one can apply the knowledge gain during my degree and how life could be after my degree.